This entry was posted on September 3, 2013, 12:40 PM and is filed under Uncategorized. You can follow any responses to this entry through RSS 2.0. You can leave a response, or trackback from your own site. I’ve heard rumours that CERN is looking into Super Collider, looking to pick it up cheap. I just noticed you’ve lost your hair. Have you taken an apartment in Chernobyl? 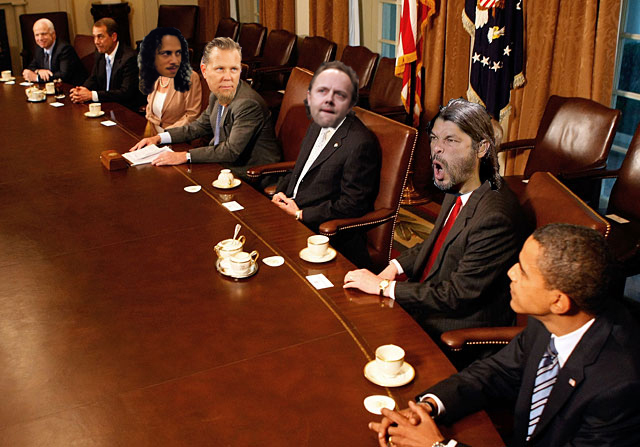 Perhaps it’s a good time to buy some Metallica shares? If only I didn’t sink my life savings into their *supposedly* epic 3D film in 2013. We all know how that fiasco ended.